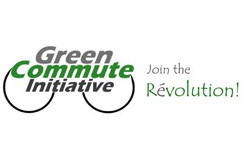 We have developed this scheme to take advantage of the Governments Green Transport Plan, which is an initiative to promote Cycling to work, improve health and reduce Traffic congestion. 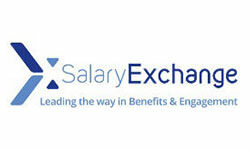 The scheme works by taking advantage of unique tax incentives and has benefits for both employer and employee. The scheme allows employees to benefit from a long-term loan of bikes and commuting equipment such as lights, locks, clothing and panniers completely tax-free. Employers benefit from fitter, more punctual, more wide-awake staff. Employees benefit from better health and better bikes because their money goes further. With a budget of, say £400, an employee can now afford a bike, plus accessories, worth nearly £800. The typical saving for an average taxpayer is between 38-45 per cent! 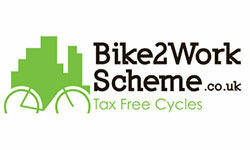 Click here to get more information on tax free bikes for work. 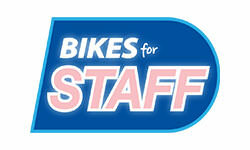 We can supply Sale bikes on Cyclescheme but will have to apply an administration charge of 10-15% dependent on the scheme your Company is using. Please ring or email our Customer Service Department for clarification on the charges applicable on a particular sale bike. The scheme doesn't cost anything to set up. 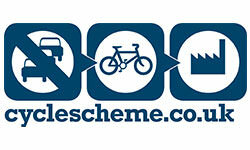 The scheme can be easily completed online and you will be ready to offer your employees a bike within 2 weeks. 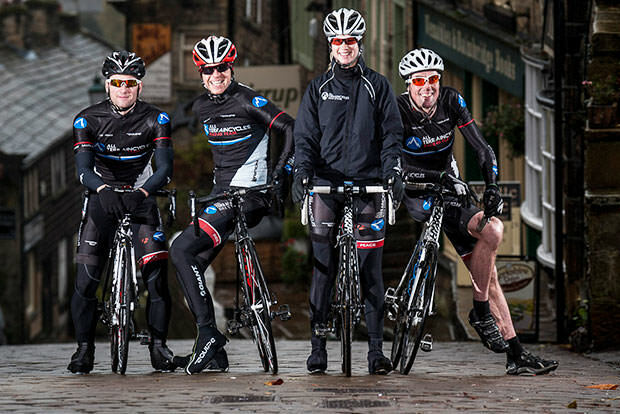 It's a great thing to offer to your employees simply because they can save up to 40% off the cost of a new bike. Cycling to work helps you stay fit and healthy, burns a lot of calories, and reduces your carbon footprint. This all makes for happier, healthier and more motivated staff. Complete UK coverage via our website. 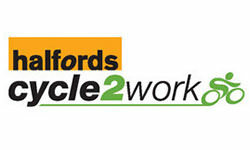 We deliver Cycle to Work bikes without charge nationwide. Our dedicated Customer Service Team are on hand to help Monday to Friday - any questions - simply give us a call on 01274 588488 and we will be happy to help. What Can I purchase with Cycle Scheme? Add eligible items to the basket.